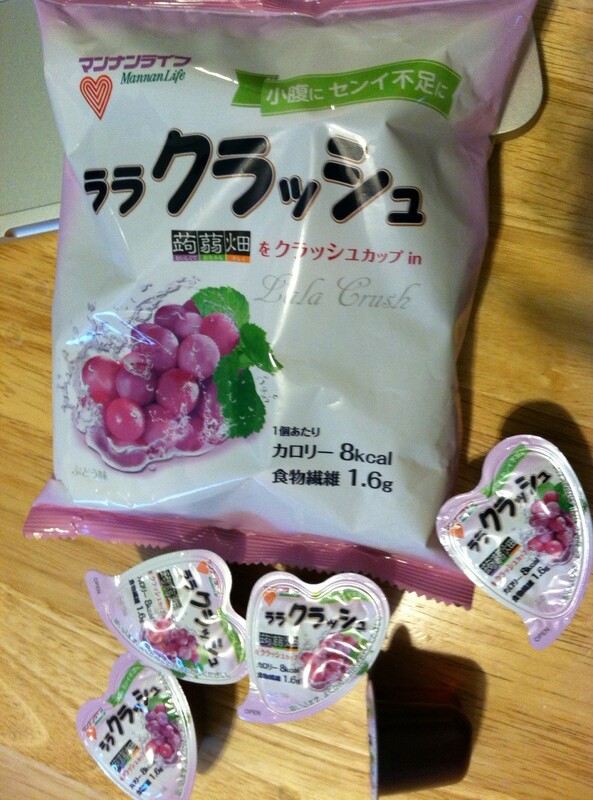 This entry was posted in お母さんへ For moms, 食べもの Food, 子供のおやつ Snack for kids, 便利グッズ This is awesome! and tagged Japanese, jelly, konnyaku, Narita, security. Bookmark the permalink.